Home Humor Parenting Humor Parenting Tips CRAP! 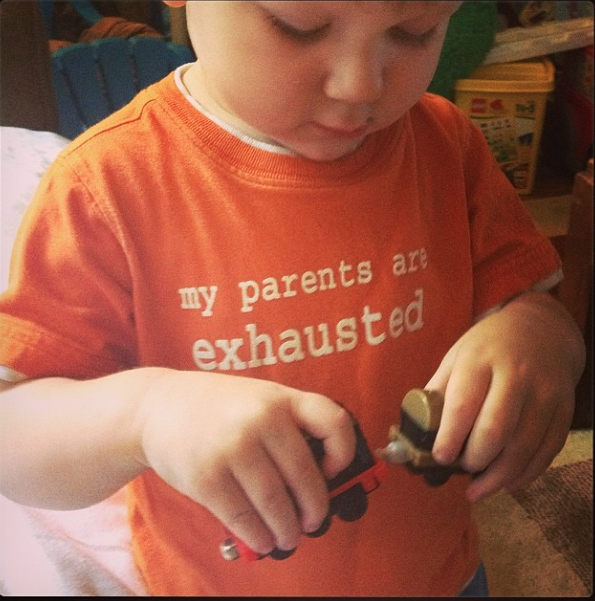 Am I Teaching My Toddler To Succumb To Peer Pressure? CRAP! 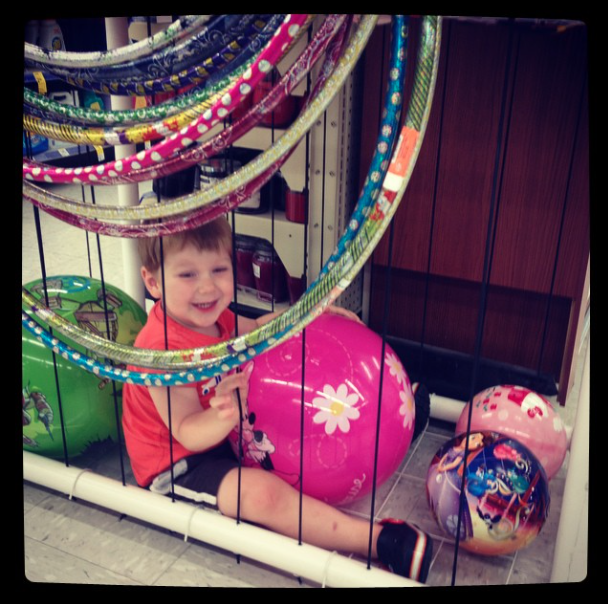 Am I Teaching My Toddler To Succumb To Peer Pressure? Anyone with a toddler knows, potty training is from hell. Straight out of the depths of fiery frustrating I-hate-my-life-right-now, Hell. A potty training parent will say and do just about anything to get their toddler to crap in the can. 1. Beg and bargain with a two year old. 2. Dance like a maniac when my kid uses the potty. 3. Keep a large stock of treats and toys to use both as bribes and rewards. 5. Saying,"Mommy, daddy, Jackson, and Cooper use the potty... Everyone uses the potty, Buddy, and you should too!" Yet again, Ollie ran around like a maniac doing the complete opposite of the group, on the complete opposite of the field. Thankfully, this time it was much less embarrassing. However, at one point I walked over to the edge of the field when Ollie came close and said, "Dude, please listen to your coaches and join the group. Look, everyone else is listening." I'm constantly trying to get my kid to behave or do something by pointing out "Everyone else is doing it, so you should too!" GASP! This may be a huge fail! For the first five years of my kid's life I'll be teaching him, "Everyone else is doing it, so you should too!," and then spend the rest of his life saying, "DUDE! If everyone was jumping off a bridge, would you?" I may be over-thinking this. But I really think there is something to this! I don't want to teach my kid to follow the kids now, only to reprogram him later to be an individual and make wise choices on his own. Bottom line: I'm going to avoid, "Everyone else is doing it," statements. I'm just not sure how yet... they really seem to work! What do you think? Am I over-thinking this? Have you already thought about this?